Of course this post comes about two months late, but I didn't want to leave it out. 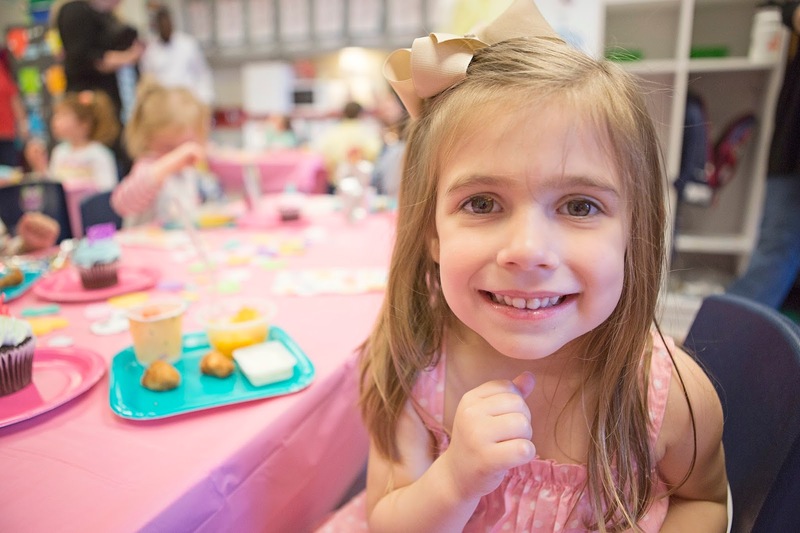 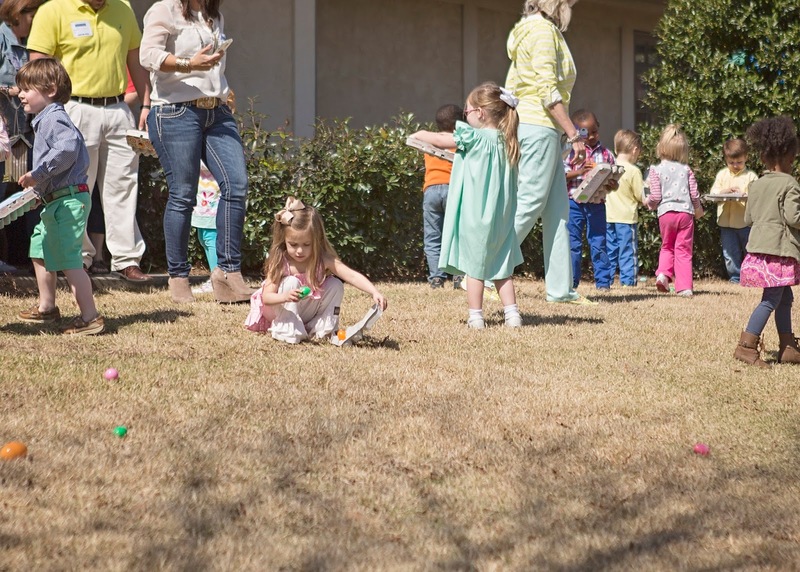 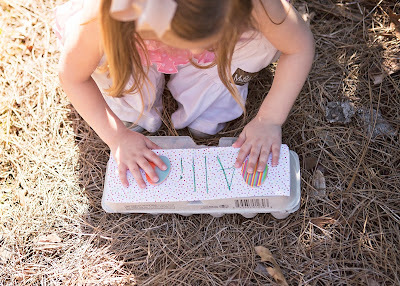 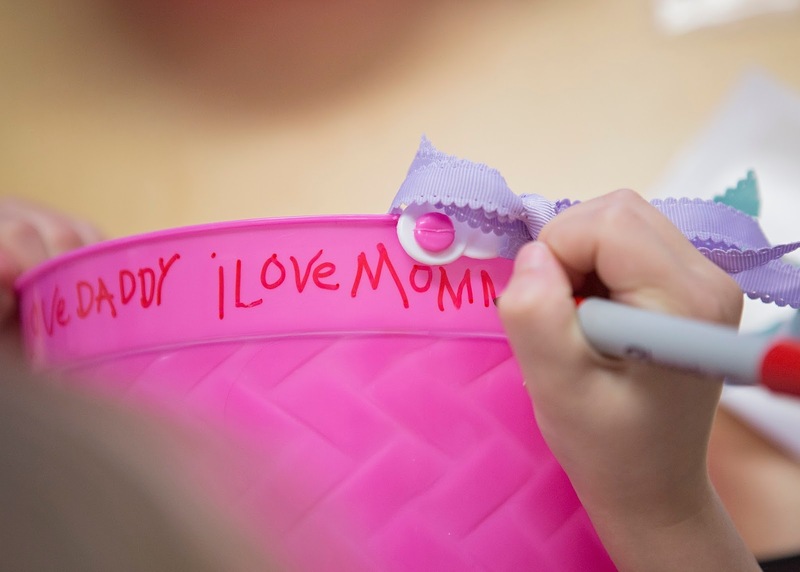 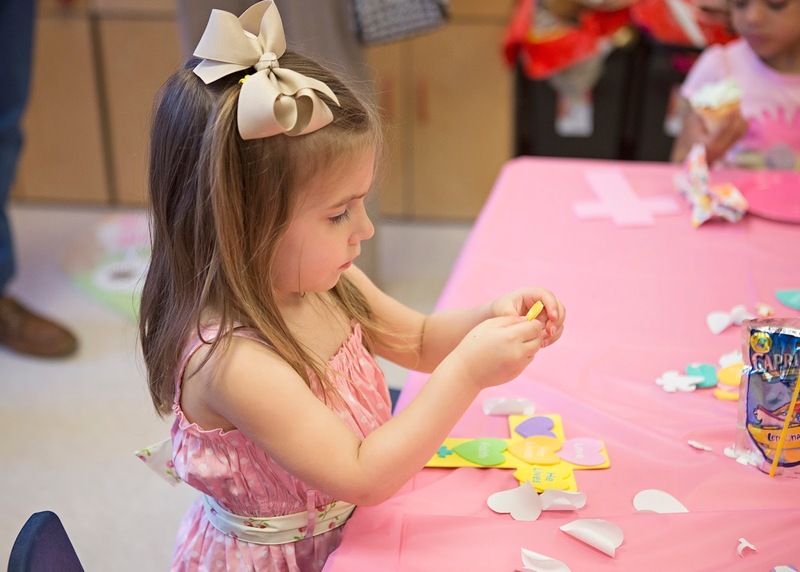 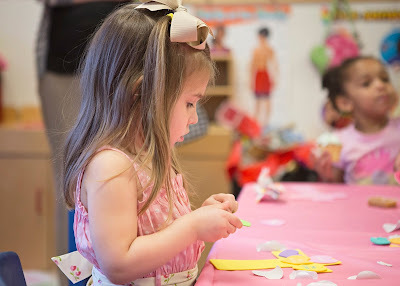 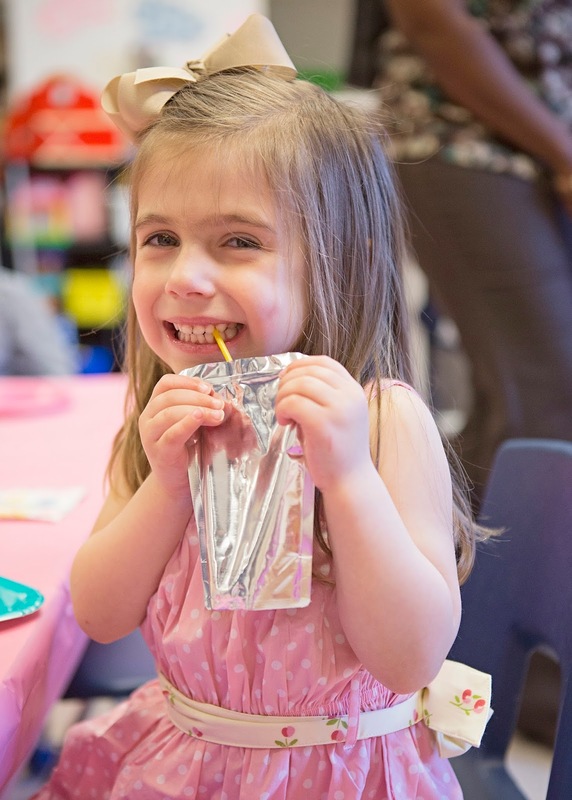 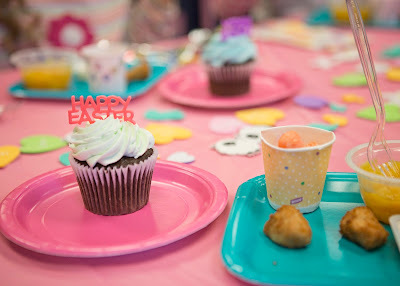 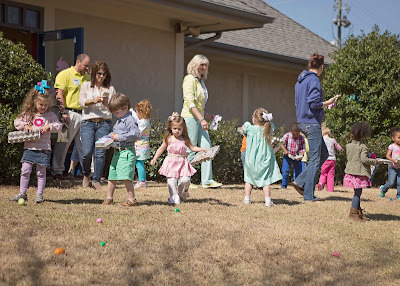 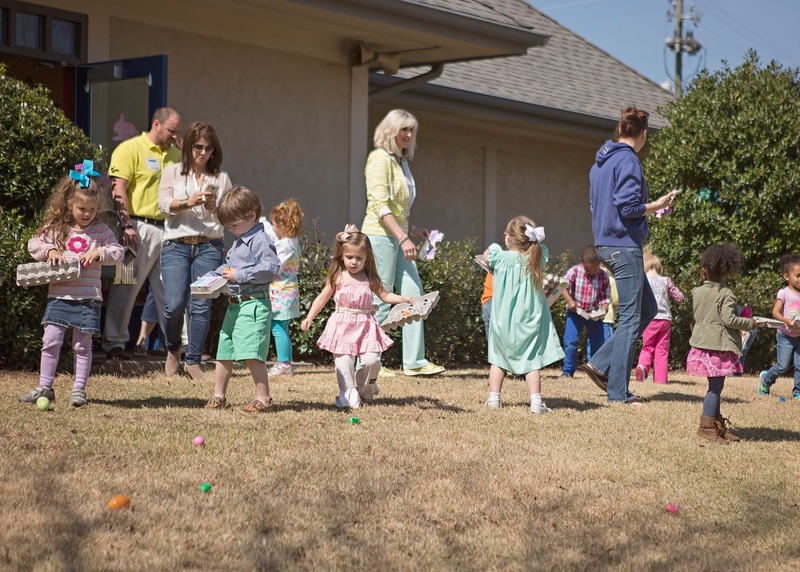 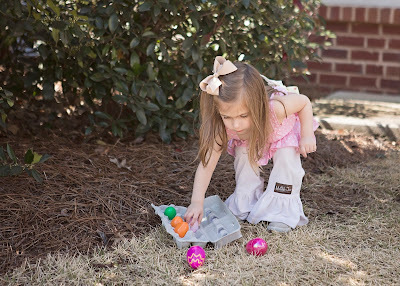 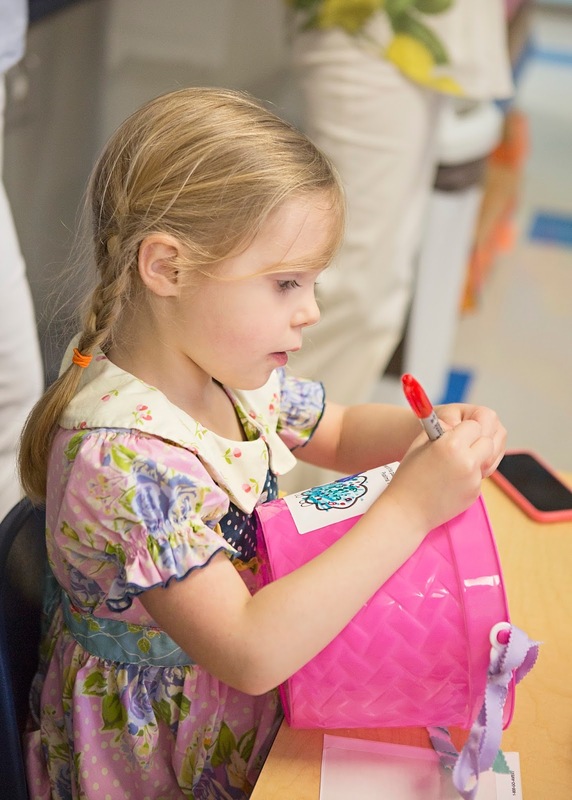 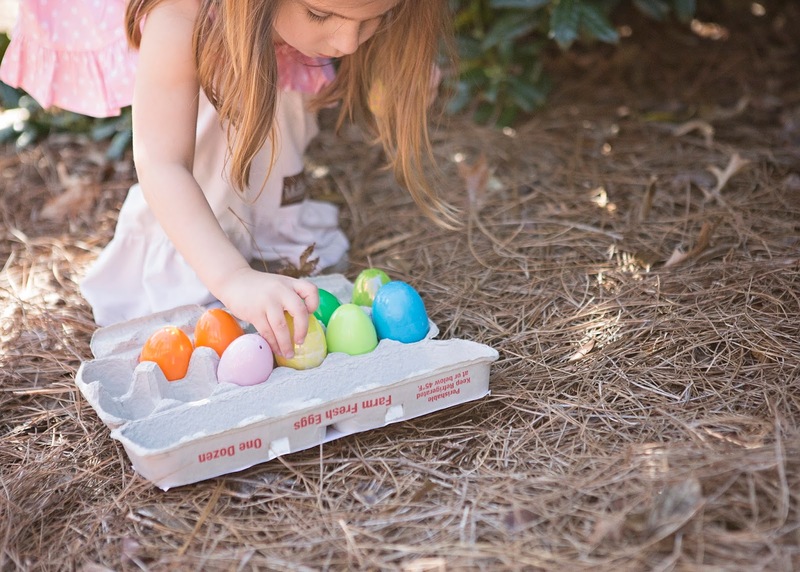 The girls had such a great time at their class Easter parties, making crafts, praising our Risen Savior, and hunting eggs. 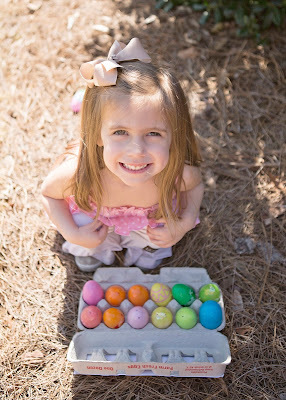 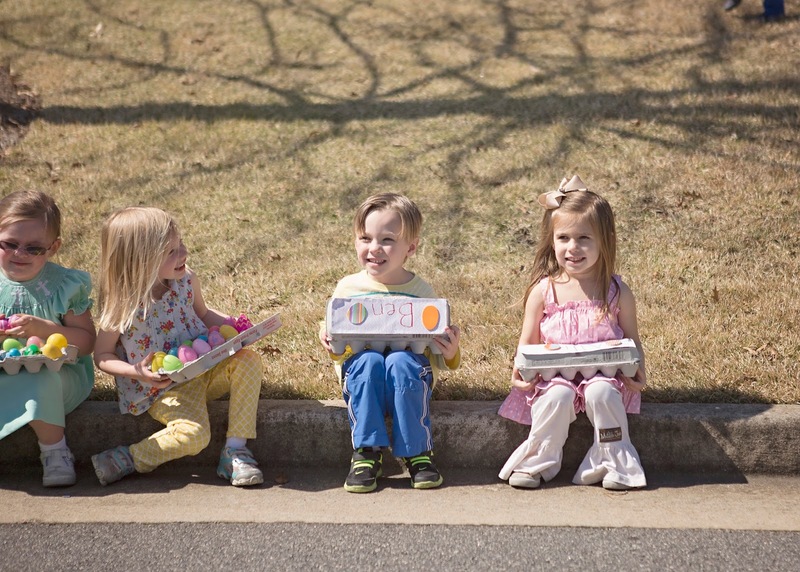 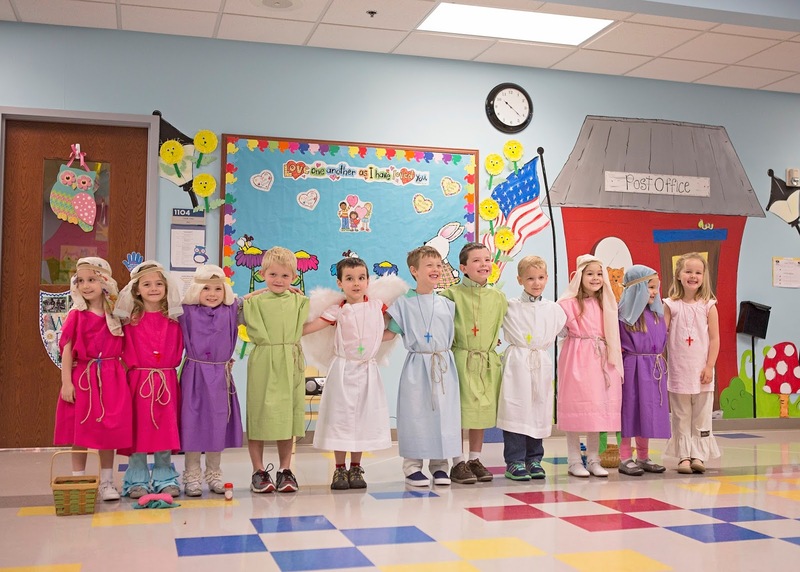 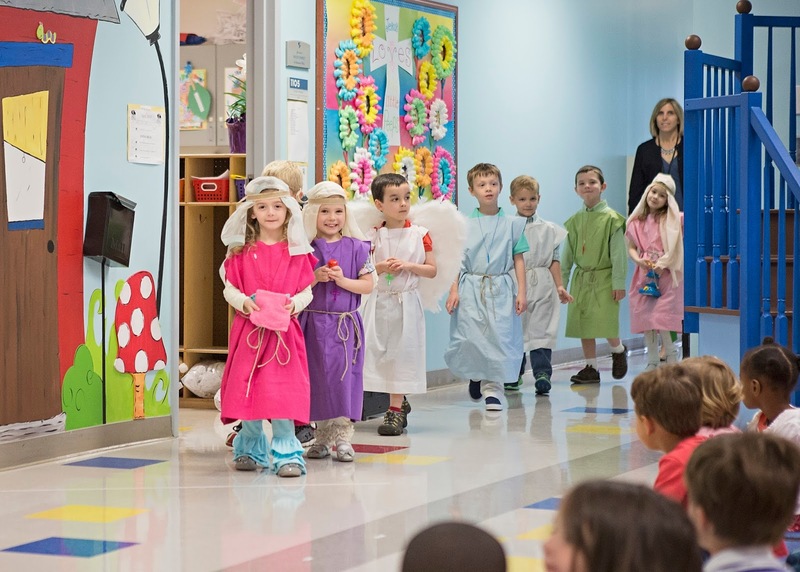 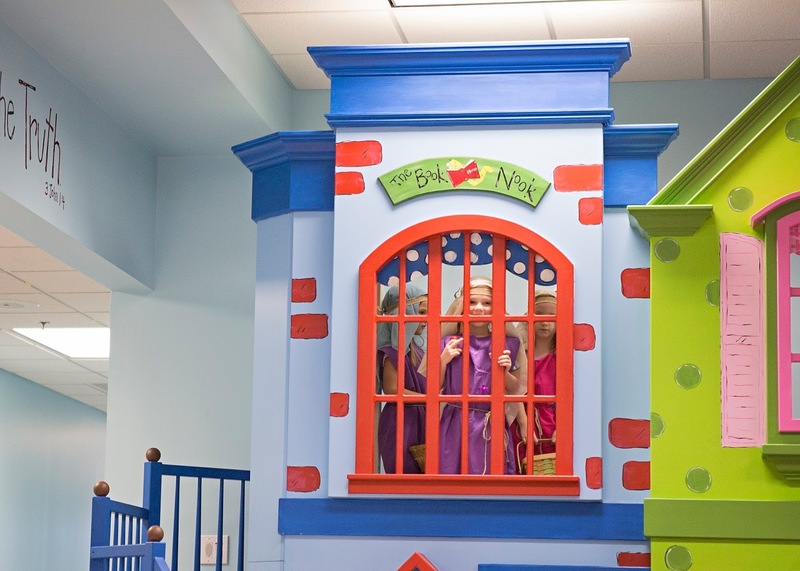 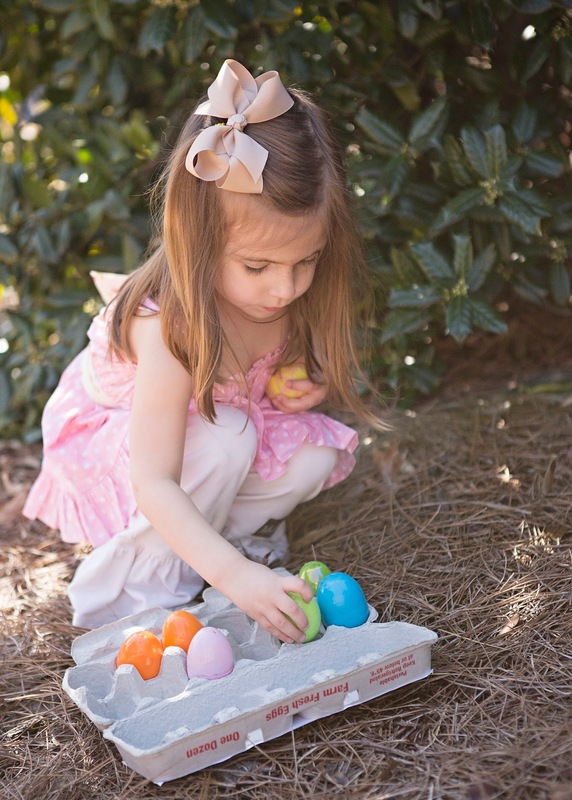 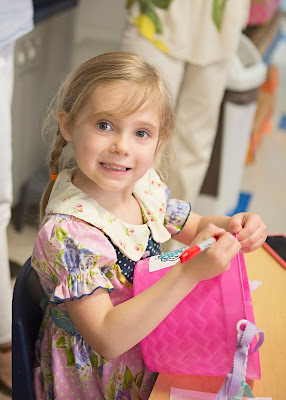 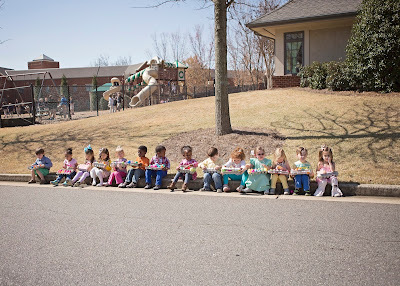 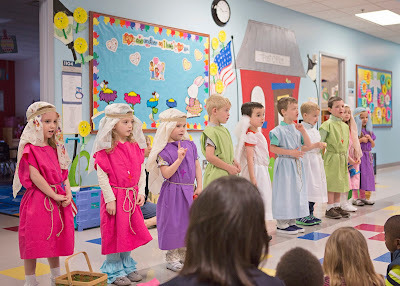 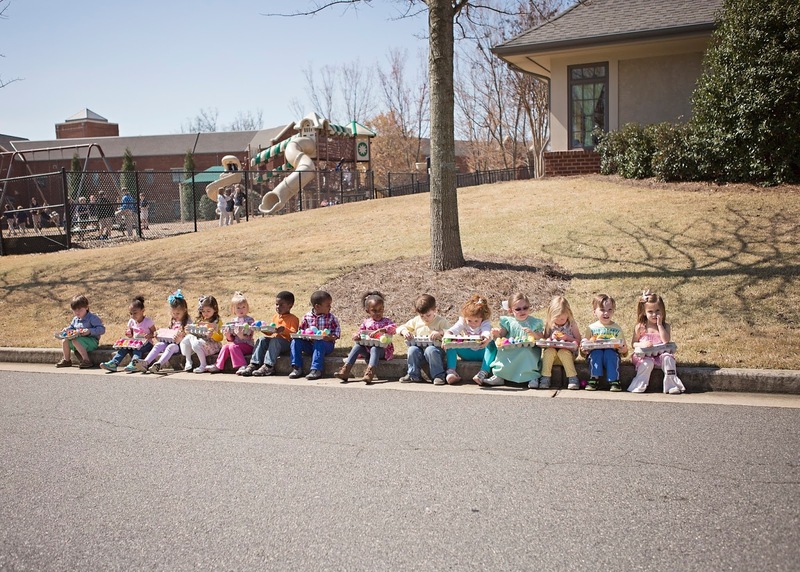 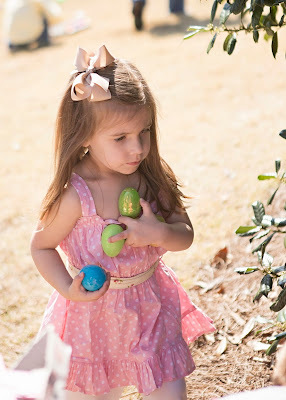 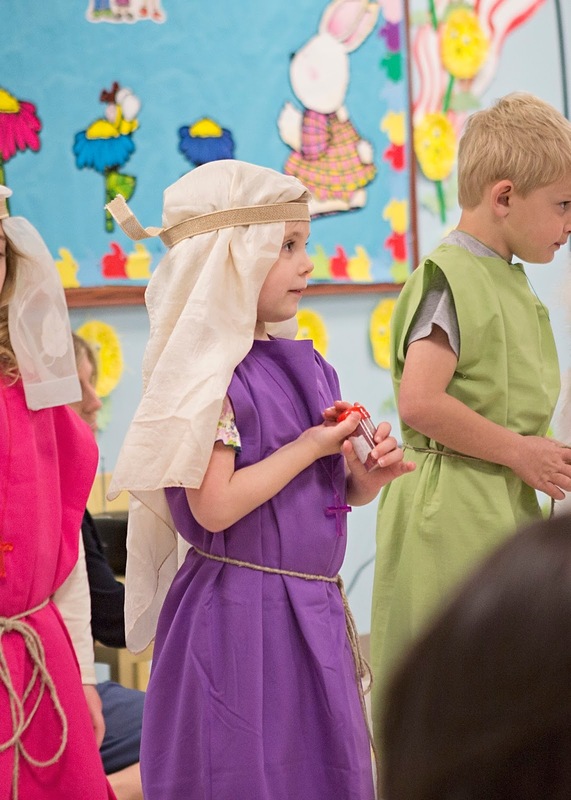 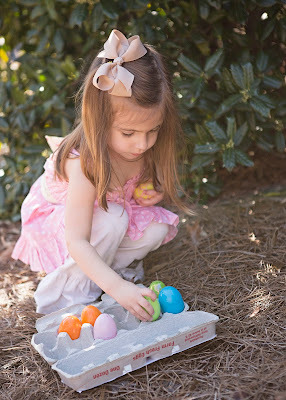 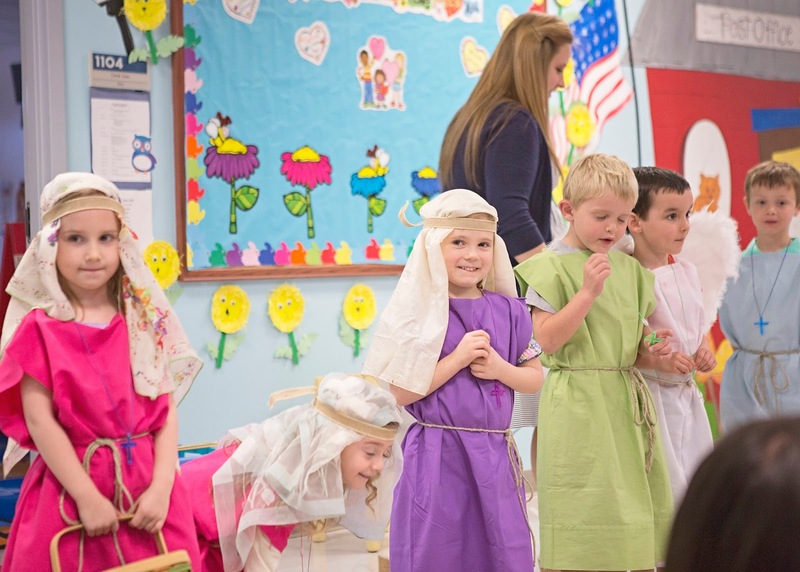 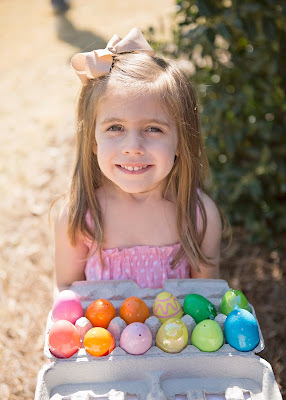 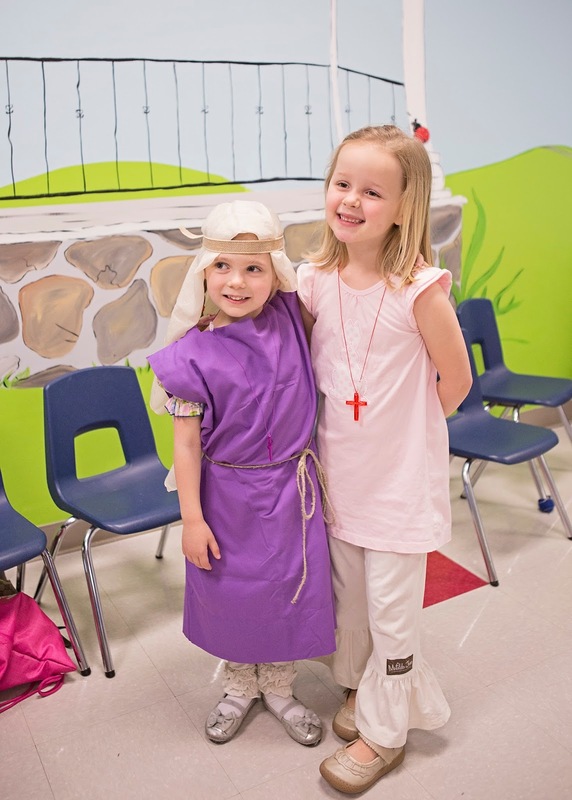 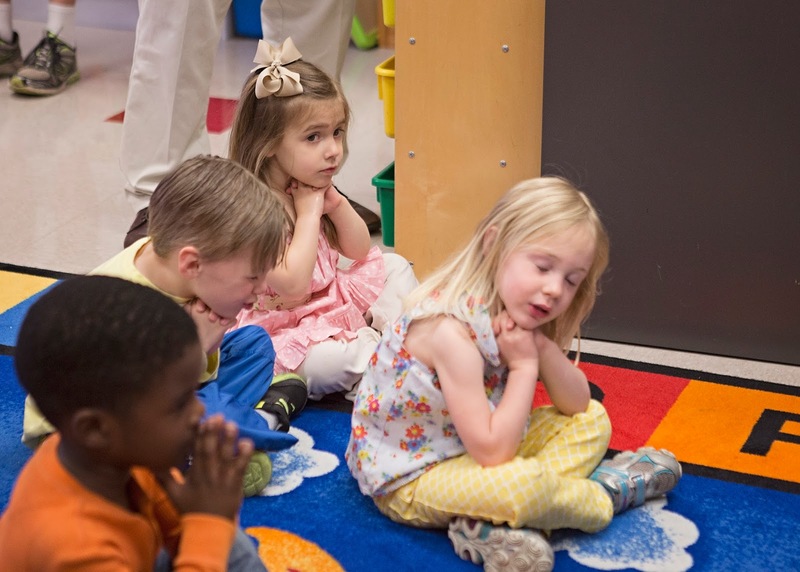 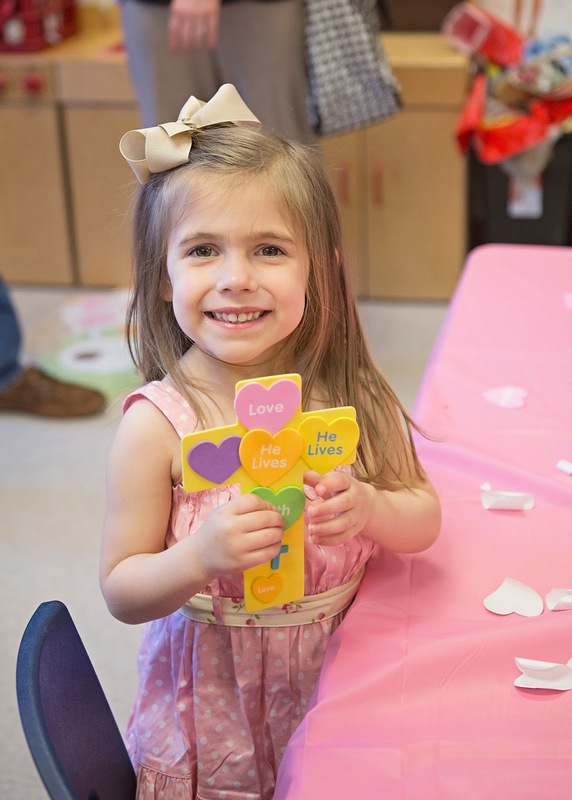 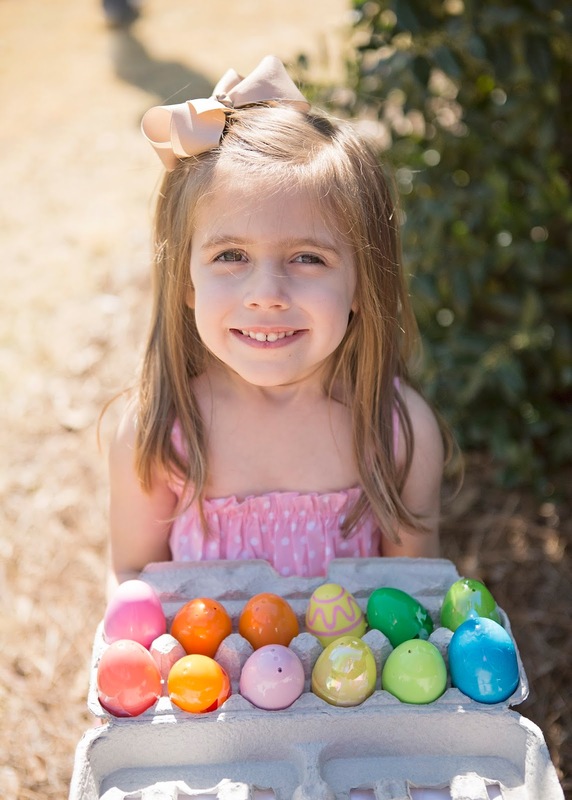 Lila's class even led morning chapel with an Easter story skit, and it was really cute!